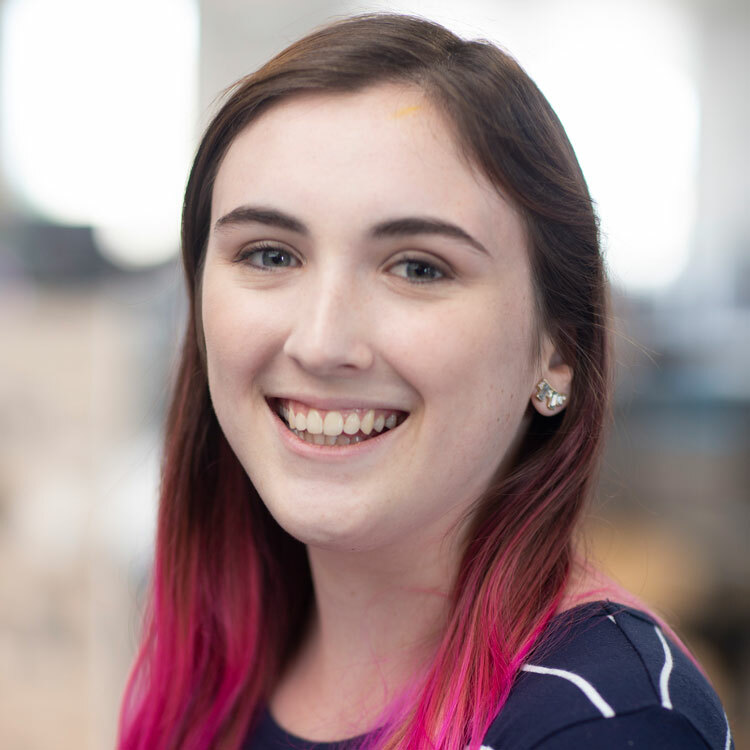 Dara Burg is a junior designer at APCO Worldwide based in its Raleigh, N.C. office. She uses creative thinking and visual communication to create innovative solutions and ideas for clients. Ms. Burg has experience with print and digital design, including motion graphics, illustration, video editing, social media graphics, print ads and event collateral. She has worked on clients across a variety of sectors such as healthcare, education, energy, finance, non-profit and retail. Ms. Burg graduated from the University of North Carolina at Chapel Hill with a bachelor’s degree in Media and Journalism, specializing in Advertising, and in Women’s and Gender Studies.